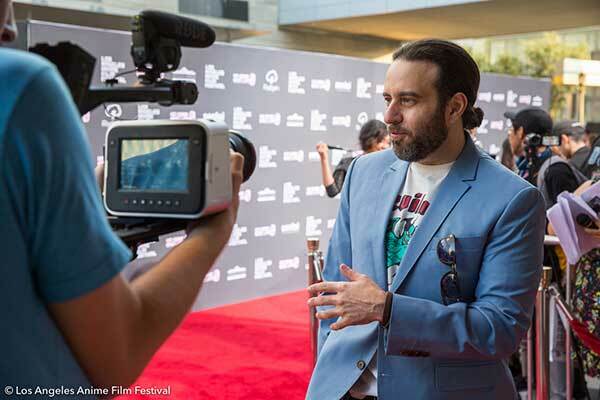 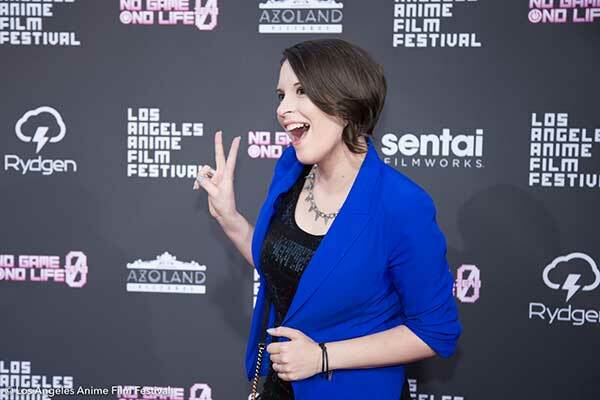 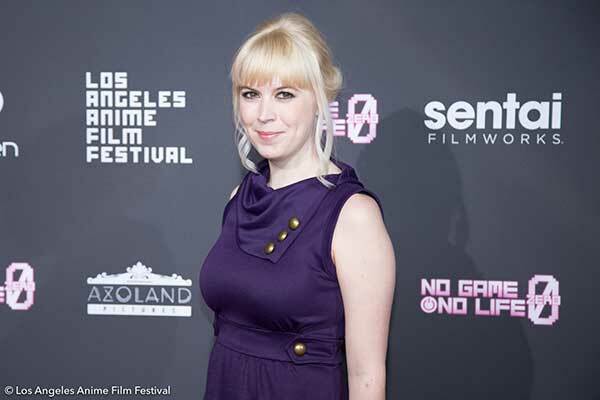 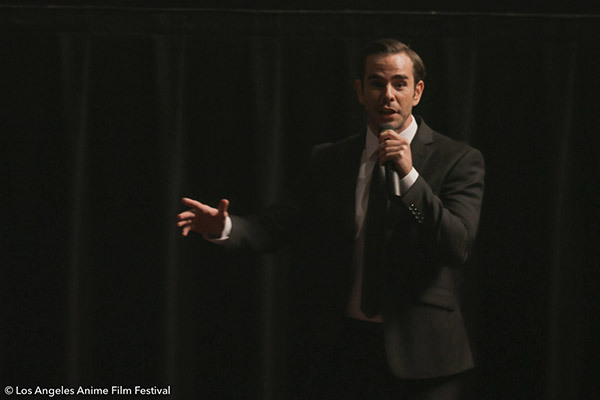 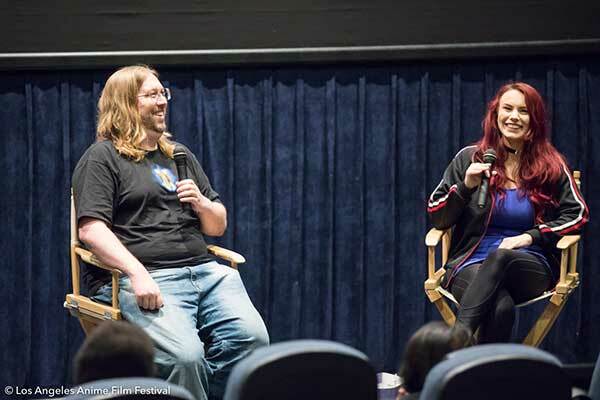 Los Angeles, California (August 11, 2017) – Los Angeles Anime Film Festival (LA-AFF),presented by international creative company Rydgen Inc. in partnership with L.A. based film distribution company Azoland Pictures, is proud to announce its opening and closing night films as well as their full lineup. 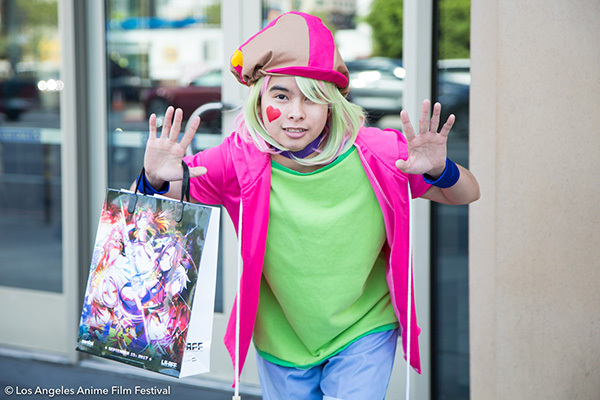 No Game No Life Zero, the highly anticipated prequel film to the popular anime series No Game No Life, is set to kick off the festival on September 15, while Katsuhiro Otomo’s timeless cyberpunk masterpiece, AKIRA, will mark the finale of the event on September 17. 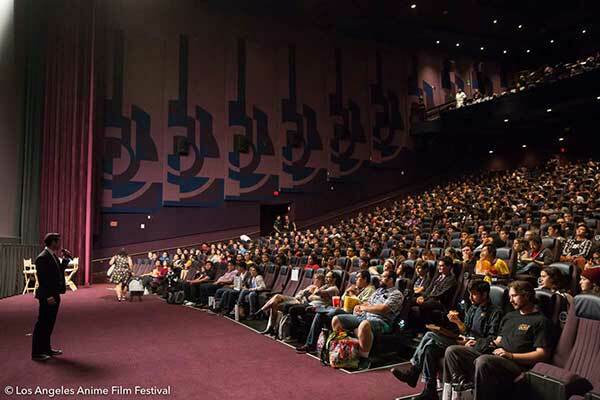 The LA-AFF takes place September 15- 17, 2017 and all programs will be showcased at the Regal L.A. LIVE: A Barco Innovation Center in Downtown Los Angeles. 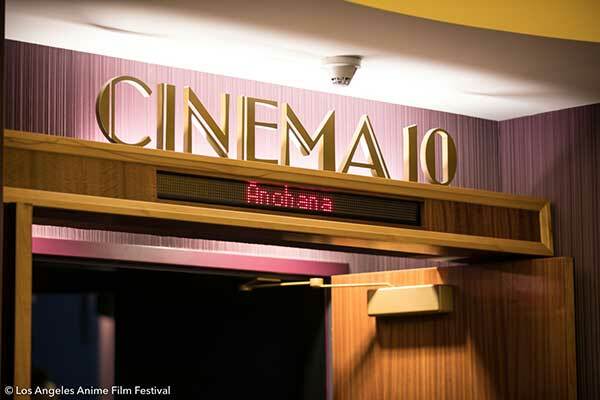 2017 marks the 100th year since animation film was born in Japan, and to mark this centennial celebration, LA-AFF will screen one of the first Japanese animated short films created in 1917 by Junichi Kouichi called Namakura Katana during the opening ceremony on September 15. 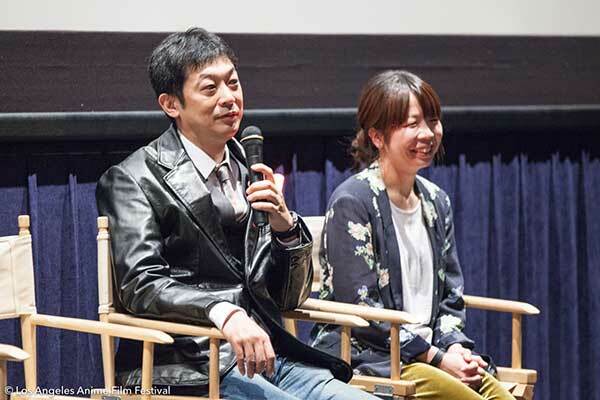 In addition to the previously announced titles, the lineup will include the North American Premiere of King of Prism by PrettyRhythm which garnered major success among Japanese fans earning over 7 million dollars in Japanese box offices. 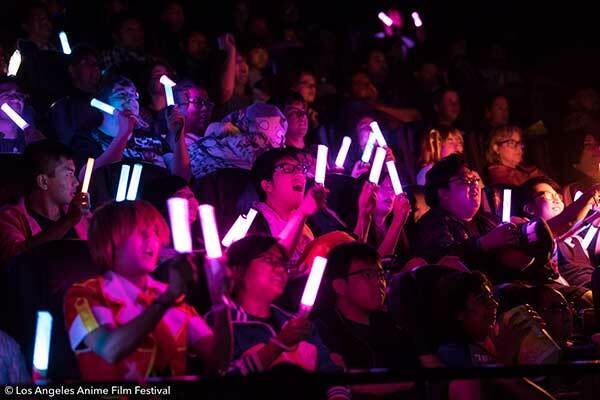 One of the key features that led to this film’s major success lies in the unique “cheering screening style,” which allows the audience to engage with the movie just as they would during a live music event by bringing their own glow sticksand cheering the characters during the presentation. 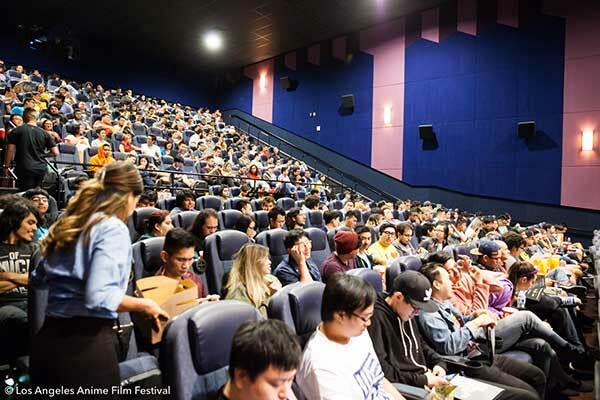 The lineup will also include Hayao Miyazaki’s My Neighbor Totoro and Porco Rosso, Ghost in the Shell, Cowboy Bebop: The Movie, Love Live! 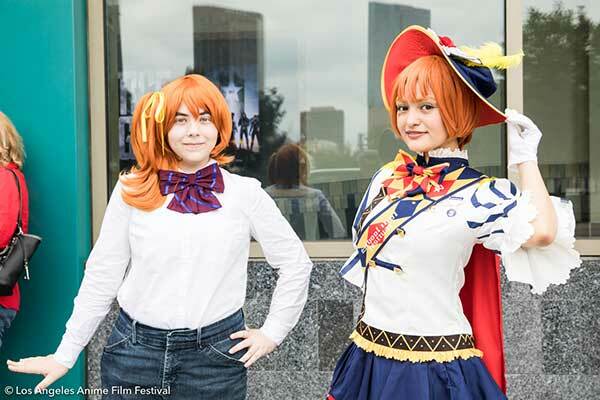 The School Idol Movie, Metropolis, Paprika in 35 mm presentation, Red Turtle and Anohana: The Flower We Saw That Day.